Leading global operators in Ayurveda practice, Kairali Ayurveda has been rapidly spreading its presence in the wellness space, not only in India but in overseas as well. The brand has elaborate plans to establish over 10 centres in India. With an aim to offer traditional Ayurveda practice of Kerala, far from hustle bustle of cities in the serene ambiance of north eastern region, Kairali Ayurveda Group has opened its first centre in Nagaland. The Group, which is in a franchise agreement with Mind Fresh Health Care Centre has established its new centre in Dimapur, with four treatment rooms covering an area of 2000 sq ft, offering wellness therapies like beauty and skin therapies along with many health related treatments. “We want Ayurveda to reach at every doorstep in the country. The North East region in India, including Nagaland has an ideal atmosphere for Ayurveda. We are also offering Ayurveda medicines with the proper consultancy of doctor” said Abishek K Ramesh, Director Kairali Ayurvedic Group. The newly established centre was inaugurated by P. Longon, State Health and Family Welfare Minister of Nagaland. Significantly, before Nagaland, Kairali has opened its another centre at Raipur district in Chhattisgarh. The Ayurveda Group has spread its presence in about 9 countries with 35 treatment centers. Reportedly, the Group has plans to open two more centres within the running year with one in US market while the other undisclosed location would be in India. 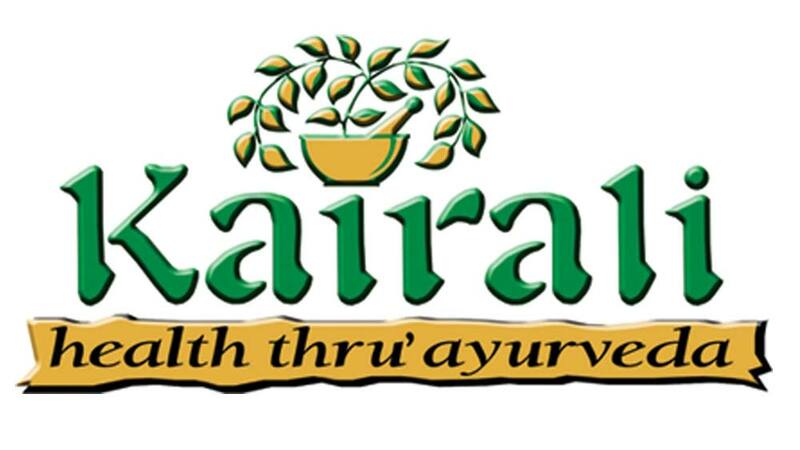 Kairali Ayurvedic Group also offers spa franchise opportunities, helping spa owners around the world develop Ayurvedic wellness centers, health retreats and spa hotels. Our development program helps entrepreneurs with everything from conceptualisation to training and marketing. Truefitt & Hill opens grooming centre..